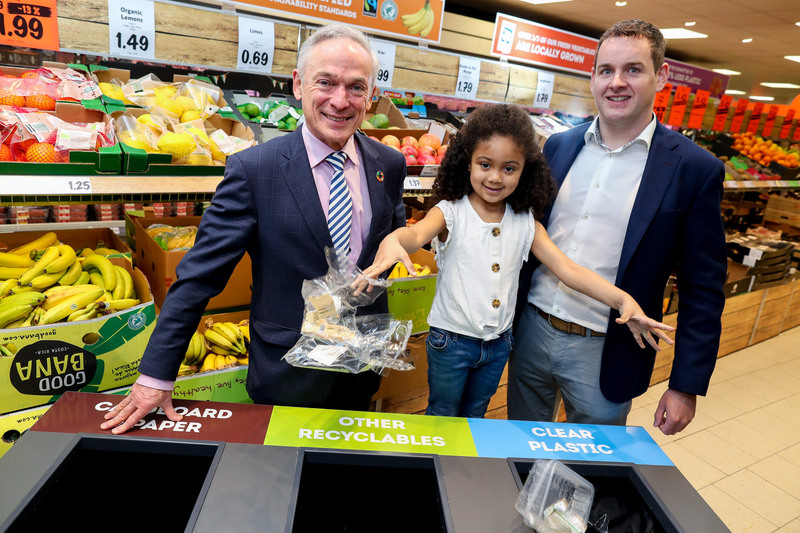 9 March 2018: Fresh from being named Ireland’s top retailer for corporate social responsibility, Lidl today announces new commitments aimed at reducing plastic waste. The company has set ambitious targets around increasing the amount of recycled materials used within its own-brand packaging, with a target of 50% by 2025. In addition the retailer has pledged to a 20% reduction in plastic packaging by 2022 and 100% of own-brand packaging will be widely recyclable, reusable, refillable or renewable by 2025. 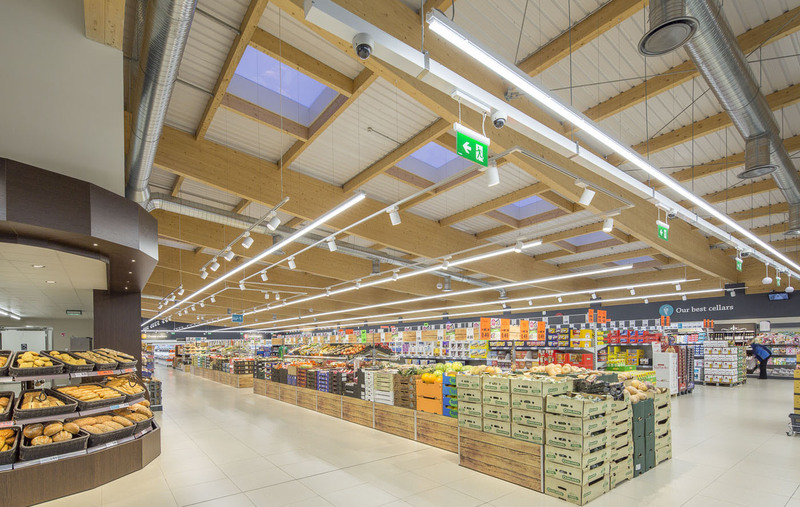 To ensure that topics such as food waste also remain a priority, the supermarket’s plastic reduction strategy is centred on a progressive circular programme, aiming to drive demand for recycled materials. This will be achieved through a combination of specification changes, material substitution and market development. 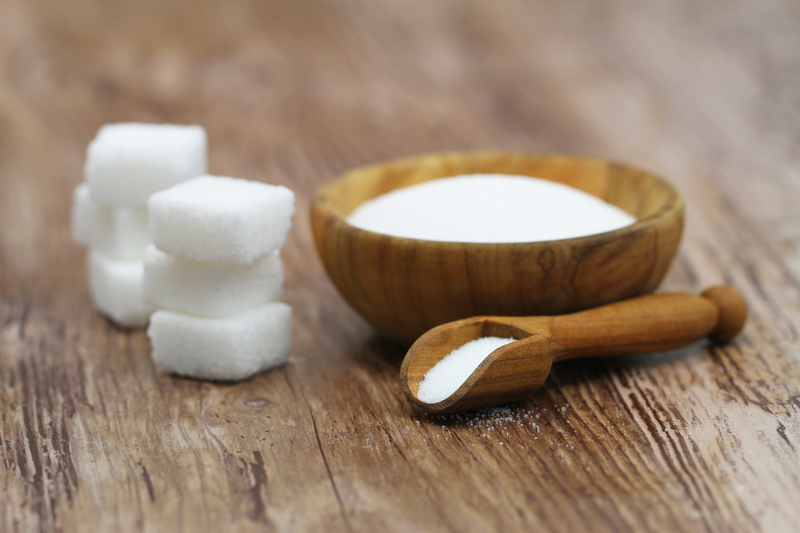 In the coming weeks consumers can expect some changes in-store which are a direct response to growing consumer demand for loose fruit and vegetables. Lidl are trialling the introduction of 11 additional loose options, which will bring their overall loose lines to approximately 25% of the range. Lidl will continue to test and trial the removal and adaptation of packaging and will closely monitor any impact this will have on food waste. These commitments build on Lidl’s strong track record in sustainability. This year already Lidl has achieved their zero waste to landfill target. The majority of Lidl’s waste is cardboard recycled into paper and packaging. Lidl’s plastic is also recycled and organic waste is turned into renewable energy through a process called anaerobic digestion. Lidl is making strong positive steps by eradicating microbeads from all cosmetic and household ranges and as a member of Repak, Lidl contributes over €2 million annually to subsidise the collection and recovery of waste packaging through registered recovery operators across Ireland.